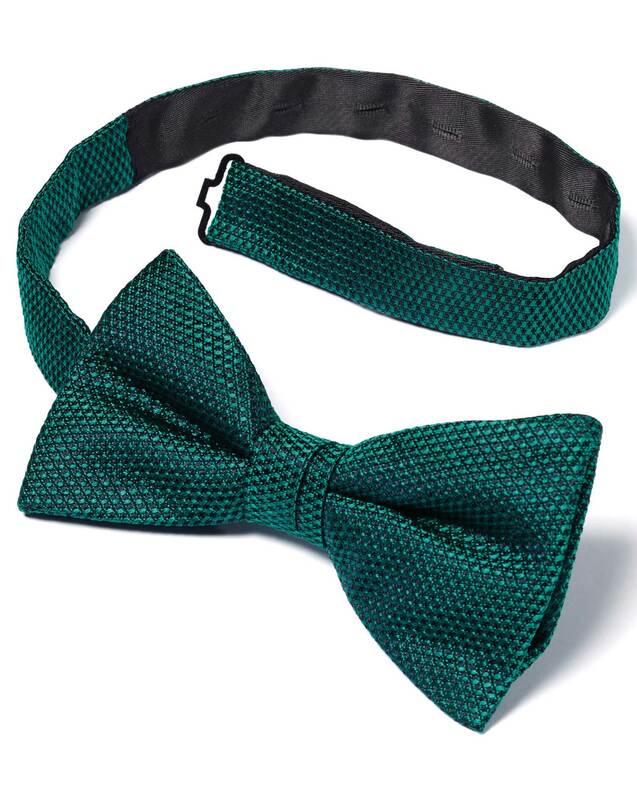 "There's a little cranny in every well-put-together wardrobe reserved for a natty bow tie. Dare I say, this colorful classic would make an excellent addition to yours." "Ready-tied, this bow tie looks perfect every single time."